The Enfield Musket is the product of Aniket Vardhan’s brain. It’s a sickness he acquired growing up in India. Most motorcycles there were little 100 or 200cc scooters, but the Indian Royal Enfield Bullet and a WW2 Harley v-twin changed his life. 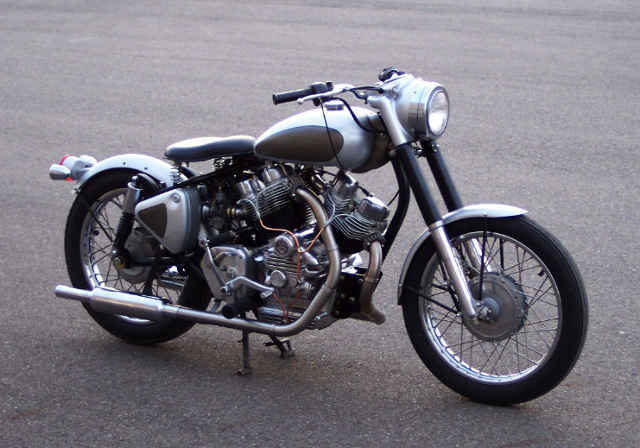 His passion was now to build a v-twin version of the Enfield Bullet, and to that end he has succeeded. Aniket was not the only one with that dream. Early attempts were the Carberry Enfield, a 1000cc project that hasn’t been heard from since 2010, and the Norwich Enfield, which may be entering production in India soon. These two bikes look like standard production Enfields, although with big motors. Aniket’s Musket has more of an earlier 50’s feel to it, the looks of a vintage machine. The engine has been developed by Aniket the old fashioned way, using carved wood to make castings of the cylinders and side covers. Being an architectural and design major, he had to teach himself machining, but looks like he has mastered that skill. His first machine was built from an Enfield 350, and was delivered in 2014. 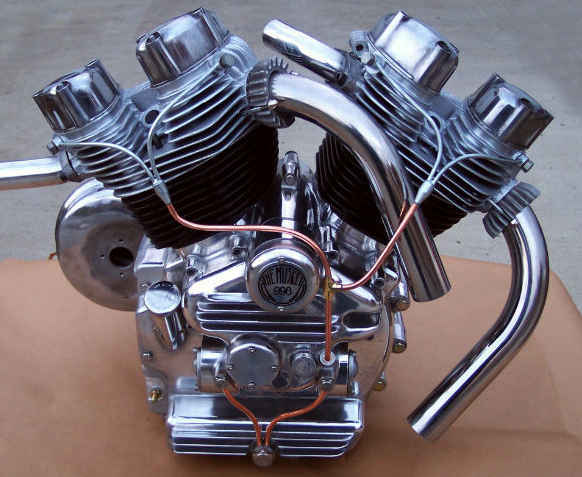 The next progression was to build one from a 500, making a 998cc twin. The Musket is available from the Columbus Ohio manufacturer for roughly 12 grand, plus a Bullet donor that should be in pretty good shape. 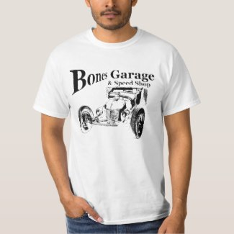 You might have to wait a while, this company is still only one guy! 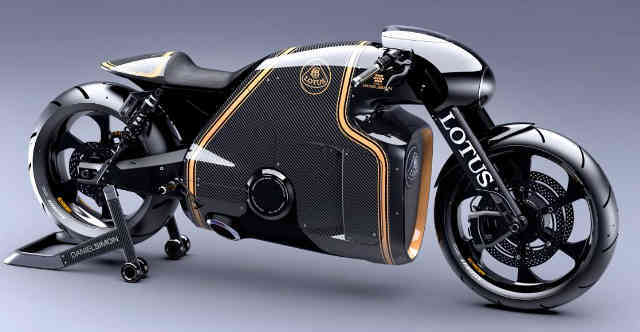 The first motorcycles to wear the Lotus logo have hit the streets at the end of 2014. To say the design is stunning is quite an understatement, the designer used to work for Bugatti. His aim was brutal power with elegance and style. What a combination. 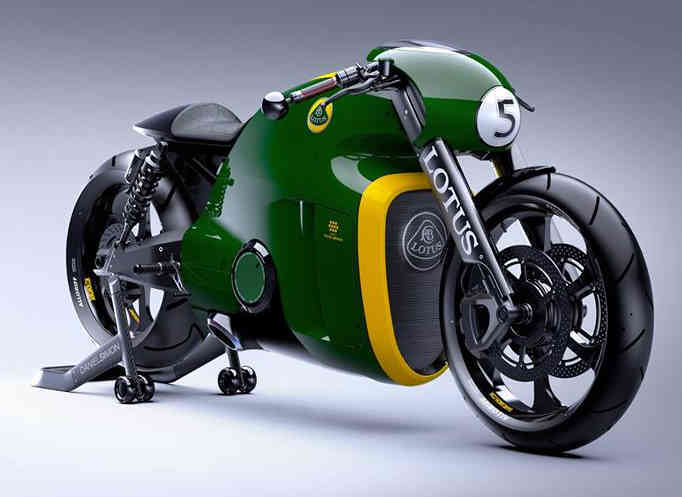 The Lotus C-01 will be powered by KTM’s RC8 R superbike engine pushing 200 horsepower, and will be built in Germany by Kodewa, who already builds Lotus’ LMP racer. This machine will be pretty expensive, but such is life. If Lawrence of Arabia was alive today, he would have to have one.